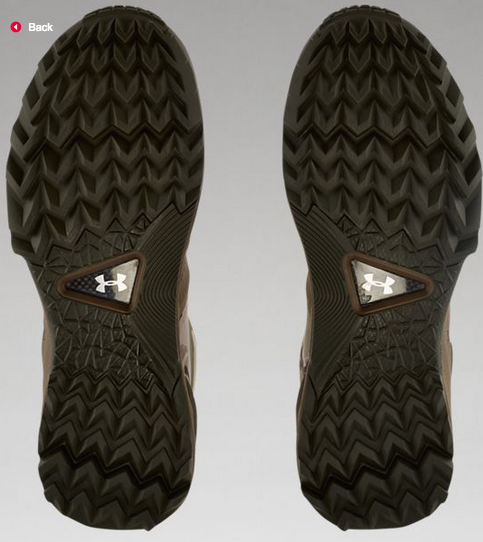 Under Armour's (UA) Universal Guarantee of Performance (UGOP) is geared toward designing products that maximize individual performance, and the Under Armour Men's Infil Gore-Tex boot exemplifies this principle. Breathable and waterproof, the Gore-Tex membrane keeps you dry but allows sweat to escape. The auxetic, form-fitting material sufficiently covers the forefoot. The boot features a TPU toe cap so that your toes are protected from the harsh unknowns, as well as an added external heel support. The scratch-resistant rubber heel overlap gives that added durability while keeping the boot in tip-top shape. The outsoles are engineered to give you the best grip through harsh terrain, as they're made with a rugged, high-traction rubber. The carbon fiber internal shank plate gives you extra stability. The insides of these boots contain Cupron anti-bacterial, copper-infused sockliner top cover that covers designed to enhance your protection. Available in black or desert tan, ranging in sizes 8 to 14, there's bound to be a perfect fit for you. 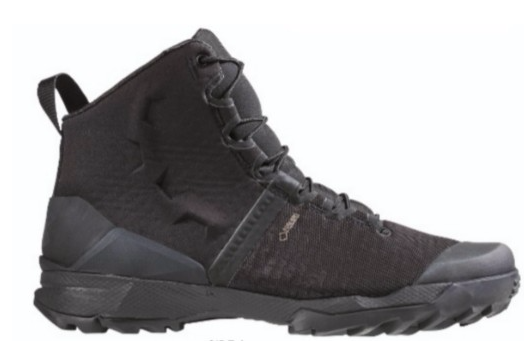 Check out the Infil Gore-Tex boots on TheFireStore.com.